Social media behemoth Facebook can now delete Pages and/or Groups associated with individuals who’ve broken the rules — even if the Pages and/or Groups did nothing wrong. 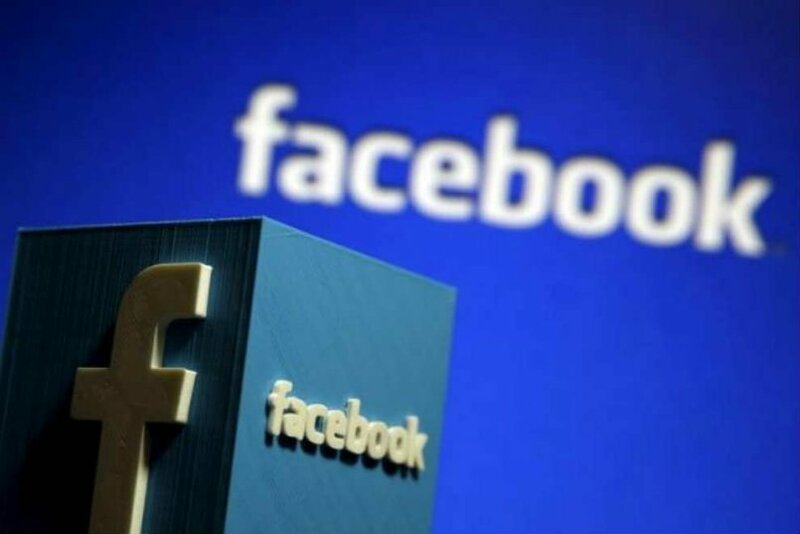 Previously, Facebook prohibited people who violated standards from creating new pages. However, the social site did not take action against existing Pages and/or Groups already associated with bad actors. Facebook will start enforcing the new rule in the coming weeks.